The Casino has been run for many years as a fund raising activity for Wetherby Wharfedale Rotary Club and can be hired for any event. All proceeds are for the benefit of Rotary Charities. 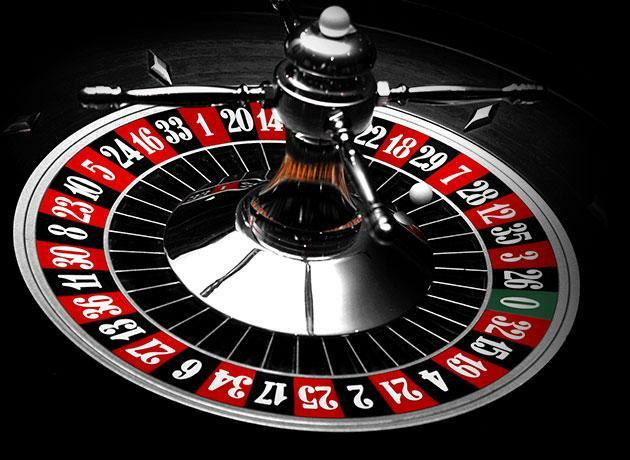 The event can be tailor made to the hirer's requirements and usually includes Roulette, Blackjack and other card and dice games. We have attended charity balls, weddings, birthday parties and sports club fund raisers as either the principal event or as part of a group of activities. For further information please email us at wetherby.wharfedale.rotary@gmail.com with your contact details.